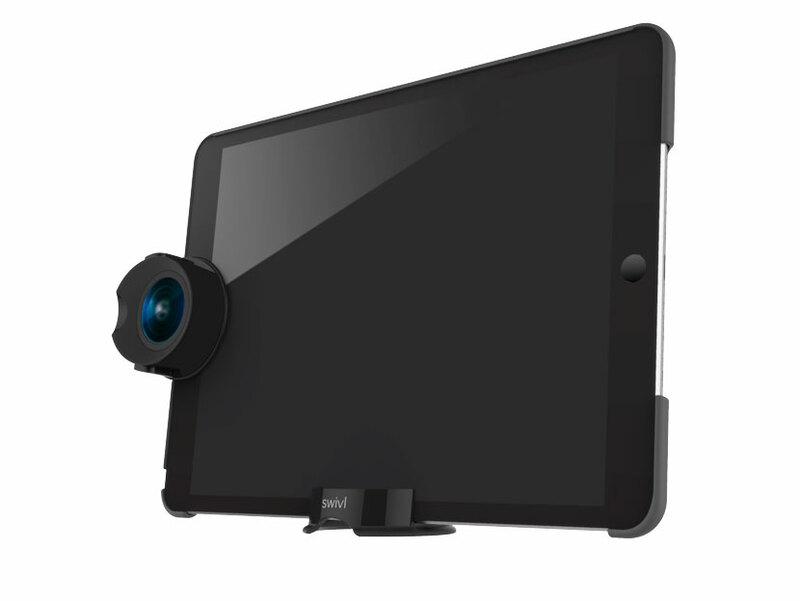 The Swivl Expand Case is an all-in-one wide-angle lens, protective cover and video collaboration tool for iPads. 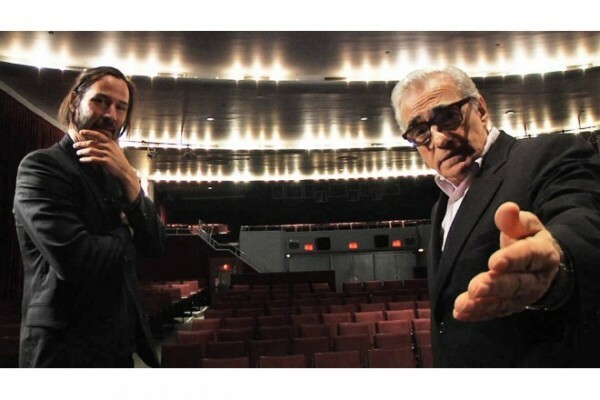 The case features a professional-grade 140º wide angle lens, which expands the iPad’s front-facing camera allowing users to share and capture more details to video. Other features include a hard exterior body, with a protective internal rubber layer, a 0.3mm premium glass screen protector, and a stowable stand. The case also comes with a grip adapter for the Swivl C-Series Robot and a 1-year subscription to Swivl ‘Pro’ Cloud. 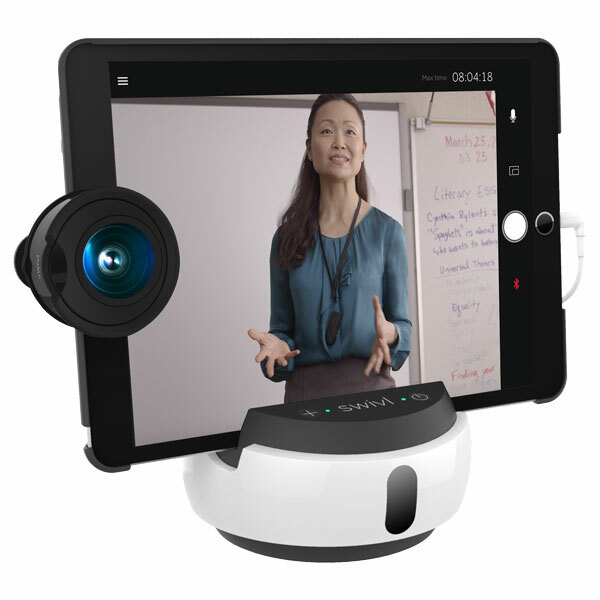 It’s compatible with Swivl’s ‘ReCap‘ app and can also be used with the company’s free ‘Practice’ app, which allows users to build a portfolio of content and get video feedback to hone their presentation skills. Swivl Expand Case and C-Series Robot. The Swivl Expand Case is available now for purchase with a price of AU$165.95 (Incl. GST). 2/23 Narabang Way, Belrose, NSW.